A Premium Travel agency WordPress theme that is soft on the eye. This premium goliath is not a prototype version of the free theme but it is far superior to it. One can use the unpaid version to organize and set up their website but will it bolster your business? 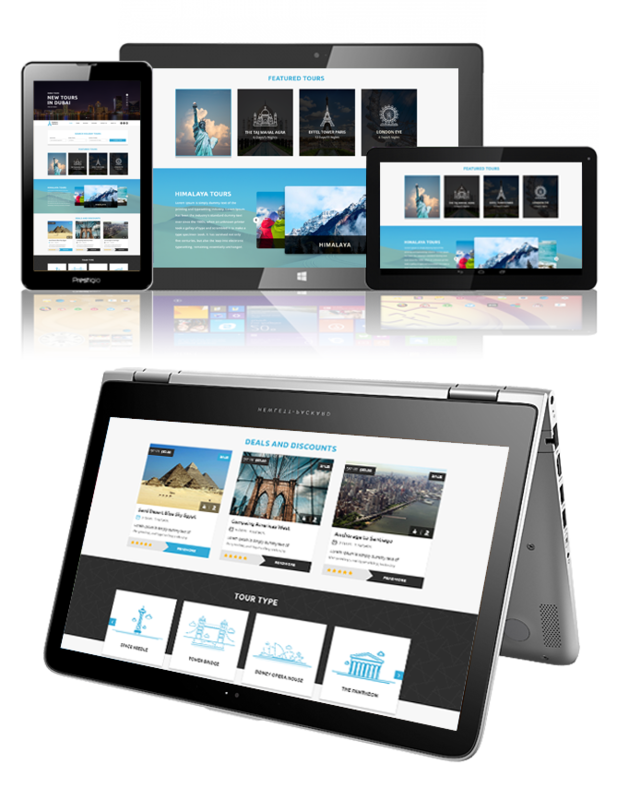 Well for that you should certainly consider getting an upgrade and allow your website to be revamped with our Premium travel agency WordPress theme. This professional version can be effectively put use by tours &amp; travels, tour management, tour operators, travel reservation and etc, In the hindsight, you won’t regret your decision and we only churn out perfect products. Our tours and travel agency WordPress theme is ultra-responsive &amp; multipurpose in nature. We can boldly call our travel agency WordPress theme is best in the biz and we don’t merely intend to say it by words. We would like to prove it and the large volume of users and customers might suffice. This premium version of tours and travel themes is superb customizer options with social media integration along with blog posts, google fonts, font awesome icons, seamless support, a wide array of colors, High definition image gallery and a banner section with a beneficial call to action buttons. This premium version will see you taking control of our team of core developers and designers. Any query, request, issue or anything related to the theme is on your mind, just let us know. We would find a solution for it at the earliest possible. Your satisfaction and happiness is our number one priority.